In EEOC vs. Catastrophe Management Systems, the Eleventh Circuit held that an employer with a policy that prohibits "excessive" hairstyles is permitted to reject an applicant with dreadlocks, even though the policy would tend to target African American employees. 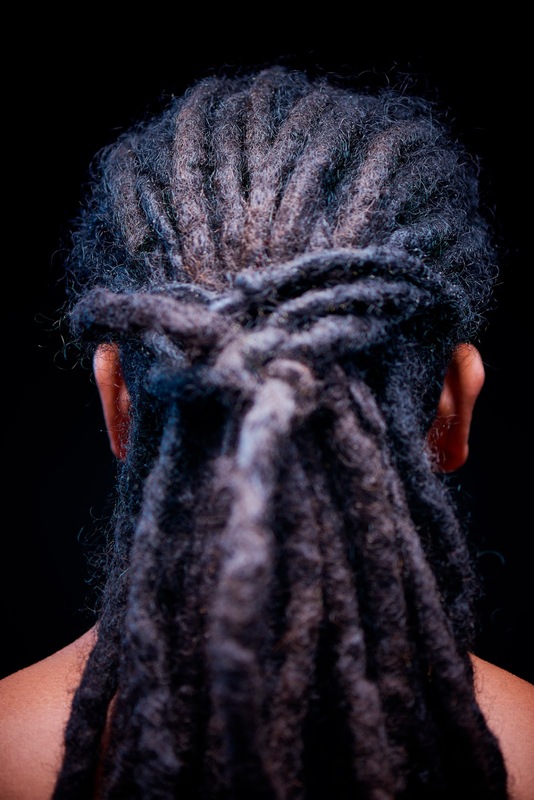 The EEOC sued Catastrophe Management Systems on behalf of Chastity Jones, a black job applicant whose job offer was rescinded after she refused to cut off her dreadlocks. Jones applied to CMS through an online application and was selected for an in-person interview. Jones attended the interview dressed in a business suit, wearing her hair in short dreadlocks. After the interview, Jones joined several other applicants in a room where they were all told they were hired. Unfortunately, the good news for Jones was short-lived. When she later met with CMS' human resources to complete hiring paperwork, the Human Resource Manager told Jones she could not be hired if she kept her dreadlocks. Jones asked why and the manager responded with "they tend to get messy, although I'm not saying yours are, but you know what I am talking about." Jones refused to cut her dreads, and CMS rescinded the offer. At the time of the conversation, CMS had a grooming policy that said “All personnel are expected to be dressed and groomed in a manner that projects a professional and businesslike image while adhering to company and industry standards and/or guidelines…No excessive hairstyles or unusual colors are acceptable. The federal district court and the Eleventh Circuit rejected the EEOC's argument of discrimination, concluding the complaint rested on an improper argument that Title VII protected against discrimination based upon mutable characteristics. "Title VII prohibits discrimination on the basis of immutable characteristics, such as race, color, or natural origin," and a "hairstyle, even one more closely associated with a particular ethnic group, is a mutable characteristic" the court concluded. It is worth underscoring that the EEOC did not argue that CMS' grooming rules had a disparate impact on African American employees. It is not clear whether or not the case's outcome would have been different if the employer had faced a disparate impact, as opposed to a disparate treatment, claim. “This litigation is not about policies that require employees to maintain their hair in a professional, neat, clean or conservative manner,” said C. Emanuel Smith, regional attorney for the EEOC's Birmingham District Office. “It focuses on the racial bias that may occur when specific hair constructs and styles are singled out for different treatment because they do not conform to normative standards for other races.” Bryan Schwartz Law agrees.